Dallas was buzzing when news broke that the Philip Johnson-designed house on Strait Lane had hit the market for a cool $27.5 million. And now enthusiasts have a chance to see inside the home that the New York Times called the “the most strangely fascinating thing” the famed architect ever created. The patron ticket also includes entrance to the patron party on October 23, 6-8 pm, at 10260 Strait Ln., which was designed by Hal Yoakum in 1937. There is also a $50 ticket option ($40 for members), which includes access to the above four homes but not the Philip Johnson house. 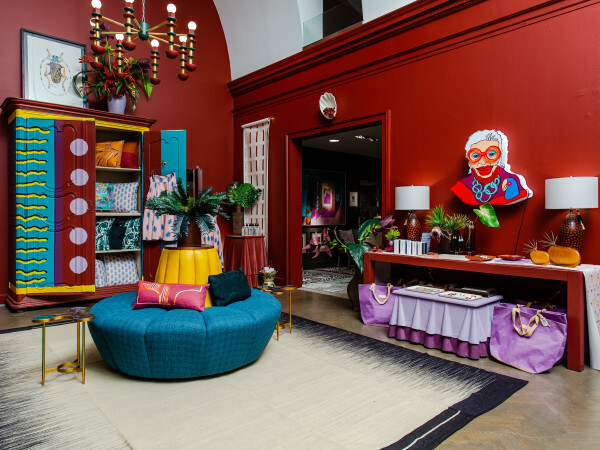 This home tour, however, isn’t only about snooping through historic homes; it also seeks to enlighten. It begins at the Angelika Theater at Mockingbird Station with a continental breakfast and architectural symposium. 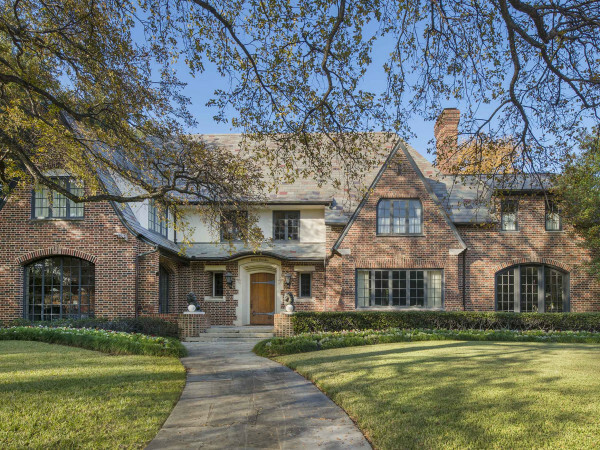 Panelists include architect Cole Smith Sr., landscape architect John Armstrong and historian/author Michael Hazel, who discuss multiple facets of historic estate design in Dallas. Tickets for the tour can be purchased online; reservations are required and non-refundable. Check-in begins at 8:30 am for the breakfast and symposium, which begins at 9, and the tour starts immediately afterward. Attendees are required to check in at the Angelika. 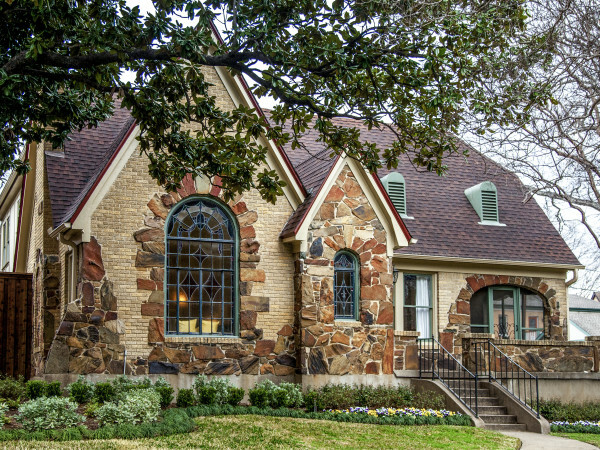 You can also become a member of Preservation Dallas, a nonprofit dedicated to the preservation and revitalization of the city’s historic buildings, neighborhoods and places.